My husband and I have been together for 11 years, three of those married. Soon after exchanging vows, we decided we were ready to grow our family. However, my cycles were irregular and after visiting my OB/GYN, I was placed on medication to help regulate them. After a few months we realized I also needed medication to help me ovulate. Many people are surprised to learn that one in every four to five pregnancies may result in miscarriage. Additionally, approximately 15 percent of women have more than one miscarriage. 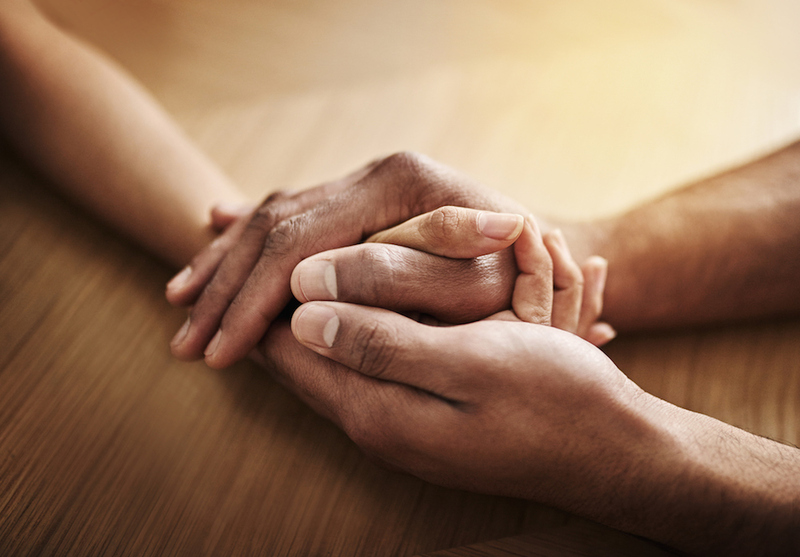 If you or a loved one are grieving from a recent miscarriage, it is important to know you are not alone and, more than anything, know it is not your fault. Below are the answers to some of the most frequent questions we receive from women who have experienced a miscarriage loss. Does one miscarriage mean I’m more likely to have another? In the following hours and days, the NICU team continually adjusted Jordan’s support to find the perfect levels she needed to be steady enough for her surgery. It was a long scary three days, but she showed us she had a lot of fight. The decision was made to have her hernia correction surgery on day 3 of life. It was the longest four hours of our lives. Building our first house, my husband changed jobs, I began my Master’s program and we were trying to have our first baby. We knew we were taking on a lot; but never imagined what would soon unfold.On Father’s Day 2016, my husband Mike and I learned we were expecting! Come early October we had our anatomy ultrasound and left beaming with photos of a beloved baby girl. The following afternoon, I had missed a call and voicemail concerning our ultrasound. We were so excited to find out in October 2015 that we were expecting our second child. We had been trying for a couple of years and were beginning to think it wouldn’t happen. Everything was progressing wonderful and we found out that the following November we would have our first and only boy. We went in for our routine 20 week anatomy ultrasound and left thinking everything was perfect, like with our first.